The Netherlands Heart Institute fosters excellent cardiovascular research on national and international level. We conduct basic science as well as clinical research. We aim to promote cooperation between university medical centres in the Netherlands and between scientists and the private sector. 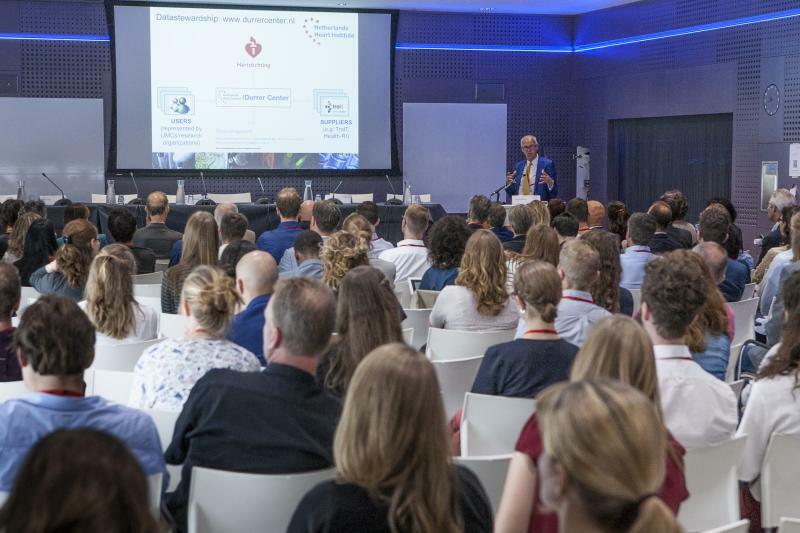 The Netherlands Heart Institute encourages young, talented researchers and coaches them to the top. We are the platform for the next generation of excellent researchers. The Netherlands Heart Institute is a unique cooperation of the cardiology departments of all eight university hospitals in the Netherlands. We cooperate closely with the Netherlands Heart Foundation. 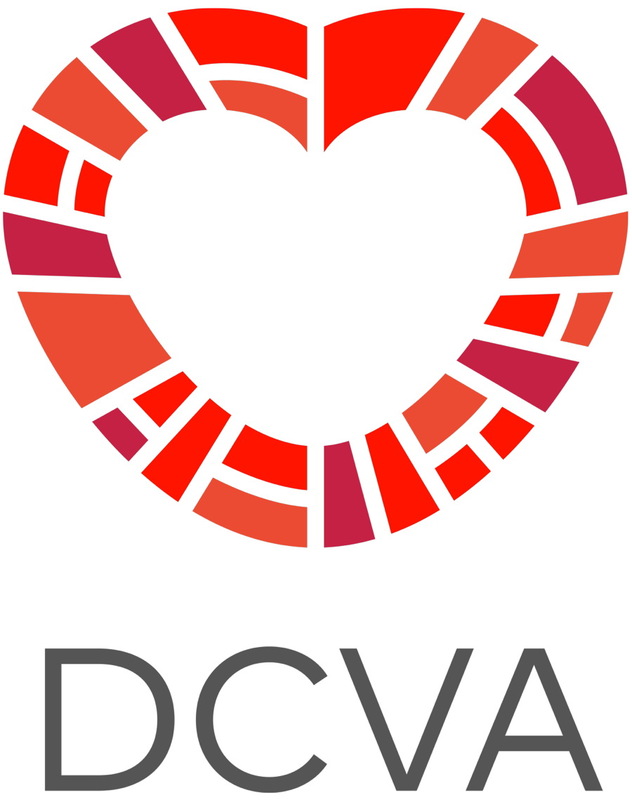 Please contact one of the members of the board if you want to discuss opportunities for cardiovascular science in the Netherlands or abroad: Pieter Doevendans, Dirk Jan Duncker or Jan Weijers. Do you want to make a short video during the 3rd Translational Cardiovascular Research Meeting and learn how that can be done by using your own smartphone? You get the chance to do this in the workshop "Video Production with your Smartphone". Researchers are developing an app to calculate the risk of life-threatening heart rhythm disorders. The Young@Heart community organizes a contest/call for pitches: Sell your Science to Potential Investors: How do you present your breakthrough research and groundbreaking inventions as an attractive investment opportunity?